A friend gave me this book for Christmas. I found myself reading this cover-to-cover until it I was finished. 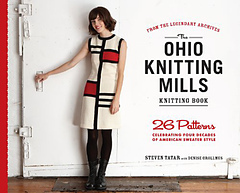 It is a great history of one of the US’s larger knitting mills, and the fashions and trends that they followed over the 70+ years of business. I loved both the story and the styles that evolved. 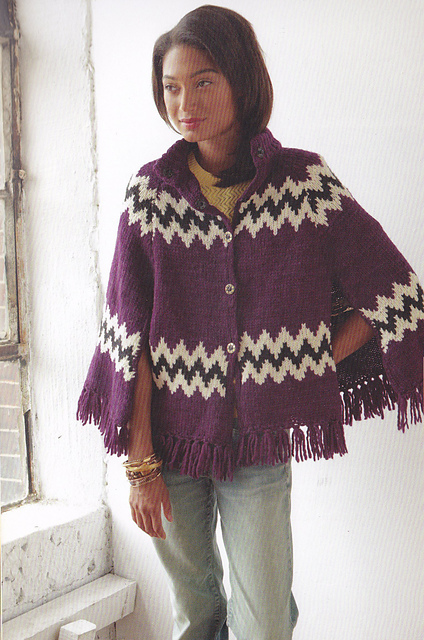 And there are 26 reinterpretations of Mill samples into patterns for hand knitters. Many of the patterns in the book were interesting to both me and my daughter. I have not looked closely at the pattern directions and how they are written up to know if they are done well or not. The author is not a knitter (seems that knitters helped to recreate some of the patterns), but stumbled upon the treasure trove of samples when the factory was liquidating and closing up. He chose to not just sell off some of the samples, but to delve into the history and people behind this largely successful business. Alas, like most of our manufacturing, cheaper imports were eventually just too hard to compete with.